Black 1974 Carrera 2.7 Targa MFI with contrasting red interior in fantastic condition. In autumn 1973 Porsche unveils the famous "G" series Whose body structure Incorporates the safety requirements in strength in the United States. The redesigned bumpers Were you well and we can see the appearance of the famous energy absorbing bellows, marking significant stylistic turning point year for the brand. 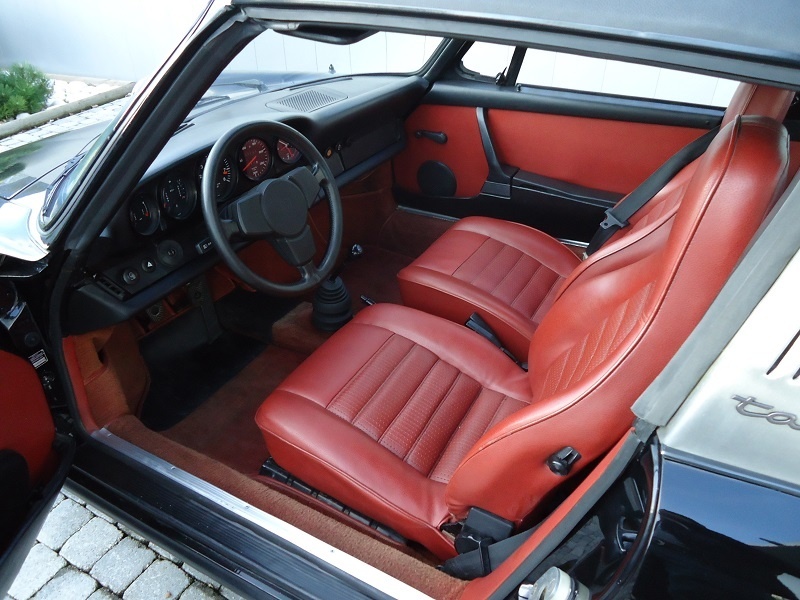 In 1974 only 2.7 L engine is sold, it is available in the goal three versions: 150, 175 and 210 hp. 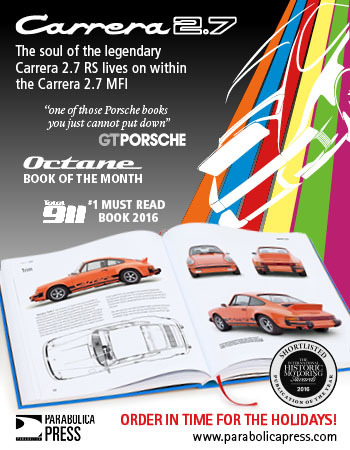 This latest release called Expired Carrera takes exactly the motorization of the legendary 2.7L RS qui the lath is the worthy descendant. The model we propose HAS RECEIVED full motor recovery in 2012 and we qui-have bills Porsche supplies. Its interior, with a sumptuous red, marries elegance fully restored to icts magnificent black dress there is little in our workshops. The Targa roof, completely new, this perfect alignment entre les windshield and the hoop. An attractive model qui benefits from the aura of the amazing Carrera RS 2.7 L in a Targa declination as original rare. 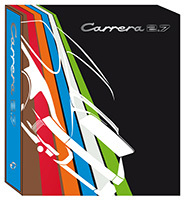 The opportunity to ACQUIRE single one of the 433 best products. In 1974 only 2.7 L engine is sold, it is available in the goal three versions: 150, 175 and 210 hp. 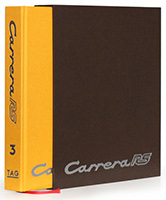 This latest release called Expired Expired Carrera takes exactly the motorization of the legendary 2.7L RS which the lath is the worthy descendant. The model we propose HAS RECEIVED full motor recovery in 2012 and we-have bills that Porsche supplies. Its interior, with a sumptuous red, marries elegance fully restored to icts magnificent black dress there is little in our workshops. The Targa roof, completely new , this perfect alignment between the windshield and the hoop. 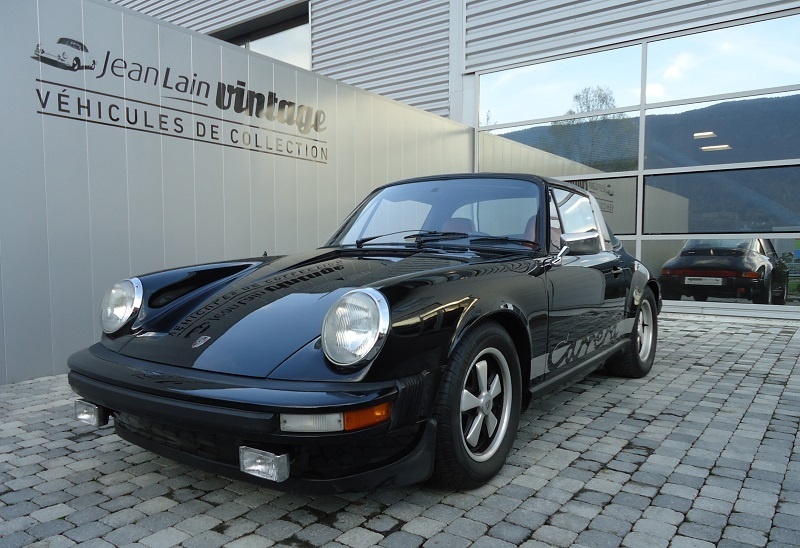 An attractive model that benefits from the aura of the amazing Carrera RS 2.7 L in a Targa declination have rarely original. The opportunity to ACQUIRE single one of the 433 best products. Offered for €274,000 (approx. $308,000 USD).